In the year 2322, humanity has colonized the stars. 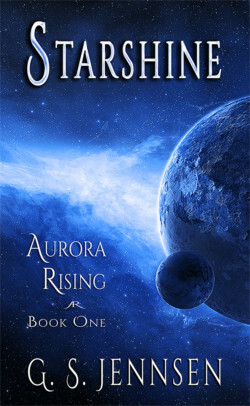 Alexis Solovy is Earth Alliance royalty, her father a fallen war hero and her mother an influential military leader. But she seeks only the freedom of space and has made a fortune as a freelance scout by reading the patterns in the chaos to discover the hidden wonders of the stars. Nothing about her latest objective suggests the secret it conceals will turn her life– not to mention the entire galaxy–upside down. But a chance encounter with a mysterious spy leads to a discovery which will thrust Alex into the middle of an interstellar war and a sinister conspiracy, whether she likes it or not.